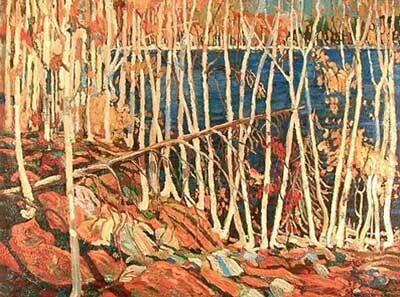 Tom Thompson is arguably Canada’s most famous painter. His work sells for millions of dollars. But how he died and what happened to his body has been shrouded in mystery Here is one writer who thinks he has solved the mystery.